December free give away. 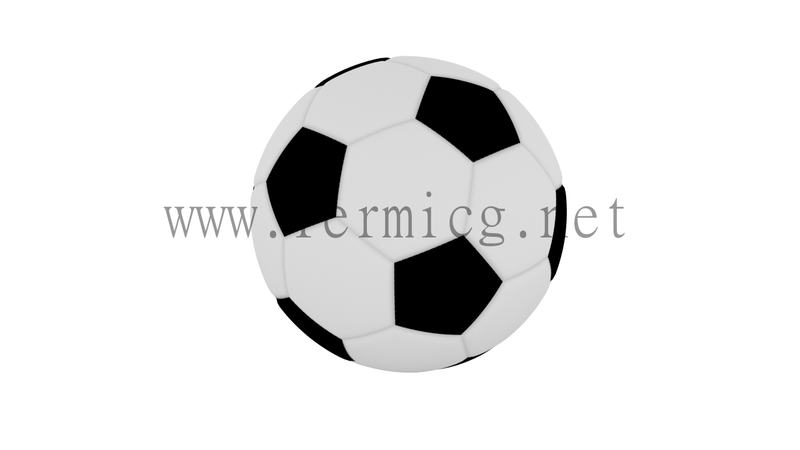 Download this awesome football 3d mesh with high detail. As usual we are giving a fully editable blender file and other standard formats. So other commercial software user can use this foot ball mesh in their project. Whether it is a commercial or non commercial project, you are free to use this mesh with out restriction. How ever you are prohibited to share it any form rather than sharing this page. Take our time and effort to create this mesh, and be nice. to unlock the download link,You need to share this article in your social network via below buttons!